Why Metropolitan East York Movers? If you think that moving to another city or the other side of the country is far too expensive, think again! Here at Metropolitan Movers East York Toronto, we do things a little bit differently. 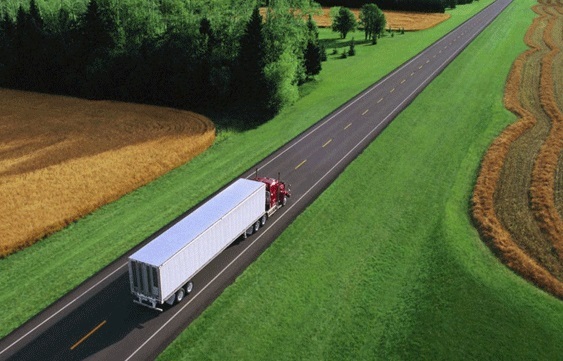 We tell you how much the move will cost you before it happens, so you know what to expect. There are no additional fees or extra costs, so you have the peace of mind you need when moving day looms. We know that long distance moving is never easy, especially if you have to say goodbye to loved ones. That’s why we endeavor to make the moving process as stress-free as possible. 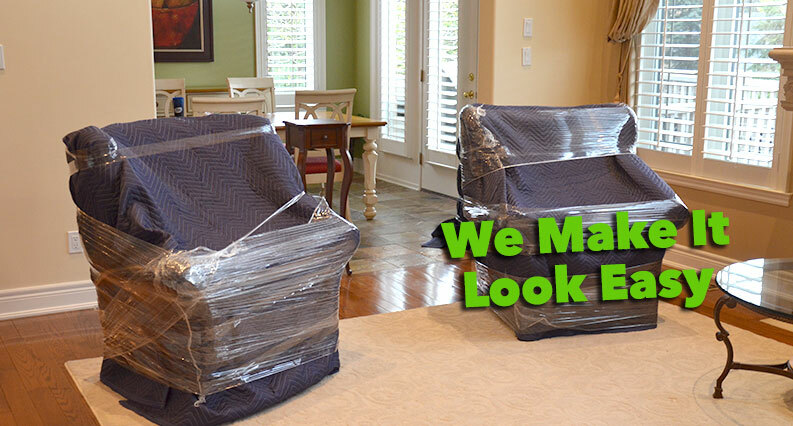 Firstly, we will package your items safely and securely, so they don’t become damaged in transit. Then we’ll help you to unload once we get to your property. We can even help you move outside of the conventional working day with our evening and weekend services. Just contact us to find out more! Looking for long distance moving services in East York? Need a company that you can trust? Why not call us today to learn more about who we are and what we do? We would love to receive a call from you! I am very impressed their service. They did everything to make this move as low stress as possible. 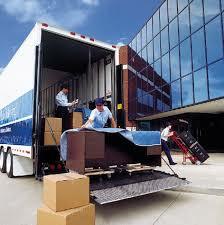 The movers came on time and moved everything very quickly and efficiently. All my items were treated with special care. Everything went as promised, I received my stuff, exactly the way it was loaded. 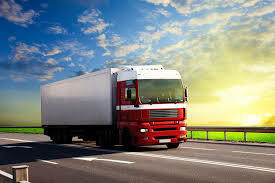 I have no issues about my move, no hassle on the delivery and I have no complains on their service. It was great experience to hire these guys. Thanks!! I hope that these guys won’t change. I am amazed on how they work from light to heavy weight equipment’s they manage to carry it all with no harm and damage on all my items. They were so easy to work with. I appreciate the whole process from beginning to end with no complaints. You have made this transition for my family and me a lot easier than expected. Thank you very much! You were totally professional and I just wanted to thank you for your time. They monitor the staff about how the work is done and they ensure me everything would turn out ok .They had a great teamwork and they listen carefully to your instructions. I write this review is to thank them and to let others know how great and efficient they are. This company will give you a good quality service. Contact them and experience how awesome they are. Thanks guys..!